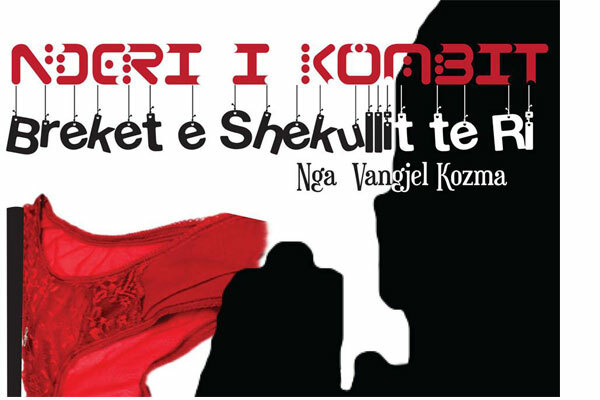 The Honor of Nation's play at the Experimental Theater from 18th April. The main character is a businessman who owns a production line of clothing lines. He is informed by the President of the Republic that he will soon be awarded with the "Honor of the Nation" as an honest, tax-paying person, respecting the rules for the employees.